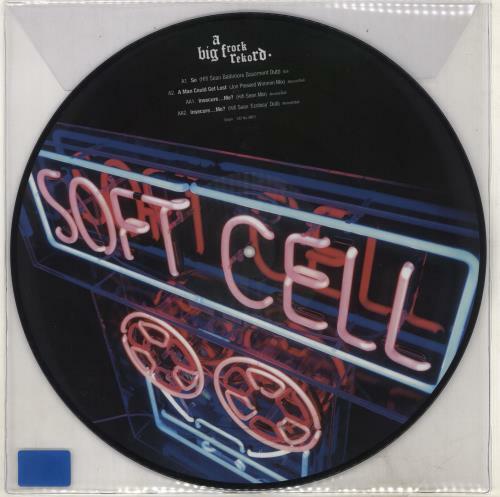 SOFT CELL 2018 Club Remixes EP (2018 UK strictly limited edition 4-track 12" Picture Disc EP featuring remixes chosen by two internationally-renowned UK DJs, both massive fans of Soft Cell. Hifi Sean has remixed 'Insecure Me' [the B-side to 1982 single Torch] and 'So' [the flip side to the single What], while Jon Pleased Wimmin has remixed one of Soft Cell�s earliest compositions, 'A Man Could Get Lost'. 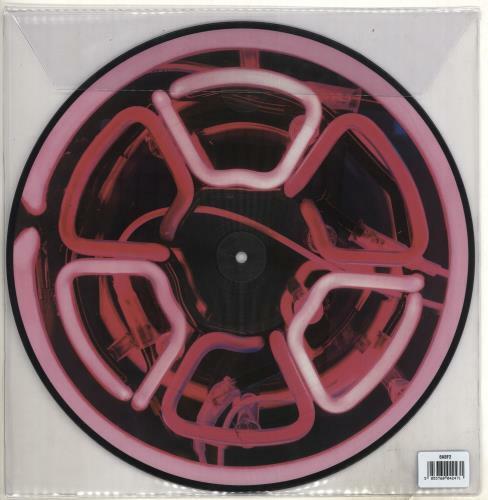 These mixes will not be released on any other format and the disc is UNPLAYED and sits in the sticker-sealed clear PVC sleeve ABF2).